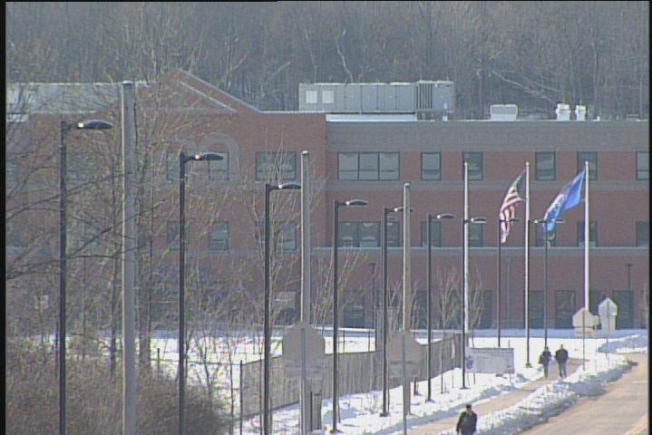 School resource officers to return to Middletown High School. School resource officers have not roamed the halls of Middletown High School since a 17-year old student accused of stealing a Jamaican beef patty was shot with a stun gun, but that will change next month. The Board of Education unanimously voted to reinstate the program at the high school as of Jan, 3, but not at the city's two middle schools. Going forward, the program must be deemed successful within the high school before school officials implement it in either Woodrow Wilson Middle School or Keigwin Middle School. Mayor Sebastian Giuliano said the city has received several complaints from residents asking for the SROs to be returned to the schools and supports the officers returning to school. In September, one SRO used a stun gun to subdue the student. It created an uproar and the school board removed the officers from the three public schools. The student had reportedly become combative with police after attempting to steal a Jamaican beef pattie during lunch. The Board of Education decided to suspend the SROs until further notice while the police department revised its policy on use of force.